Here’s a look at Montana Ricky’s brand new Cult setup! It looks like Montana Ricky is no longer riding for Freed Bikes and is currently rolling on a brand new Cult setup decked out with parts from Merritt and Cult. Hit play to get a look at the bike being built up, then get the full run through of all the parts that he’s rolling around on. 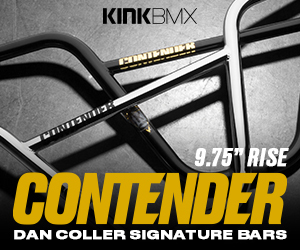 This is one dialed BMX bike! Check it all out!